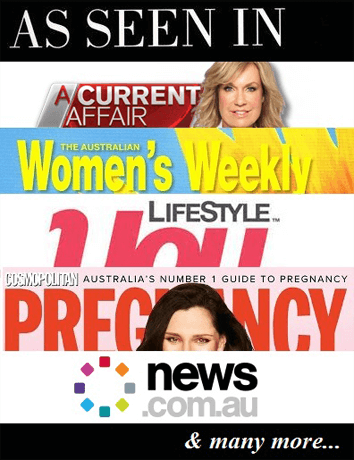 a link to their published article on singlemum.com.au from their (linked) business website using a short lead-in paragraph (NOT the article in its entirety) and a direct link within 7 working days of the publish date. Links must be retained for a minimum 12 months. Submitted as plain text with no images. Within the body of an email is acceptable. MS Word documents are acceptable. PDF documents are not accepted. Html mark-up is preferred. Tips on how to get your article published! Articles specifically themed to Australian single parents, containing relevant Australian references have an improved chance of being accepted for publication.